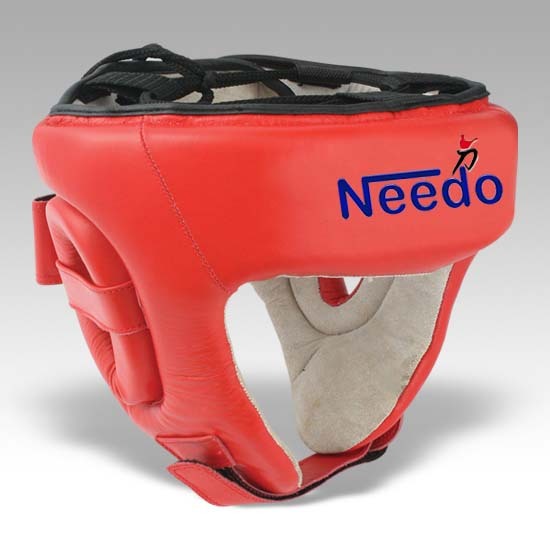 NEEDO SPORTS Industries is prominent manufacturer and exporter of superior quality Martial Arts uniforms & Equipment, Boxing Gloves, Apparels & Equipment, Brazilian Jiujutsu/Kimonos, MMA Gear, Sports, Safety & Leisure Wear, Soccer Uniforms, Sports Apparels & Clothing, Leather Wear, Gear Bags, Gloves (All Kinds), Fitness & Weightlifting Gloves, Belts & Accessories according to standard of International Market.Fine quality, excellent workmanship, durable & optimum performance products are available in assorted custom colors, sizes, designs & materials according to customer requirements and specifications on good suitable prices. 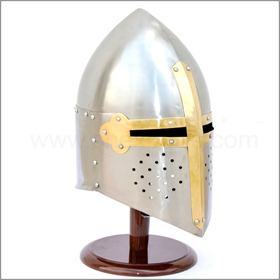 We focus on perfection, stringent quality control measures, customer satisfaction and in time delivery. 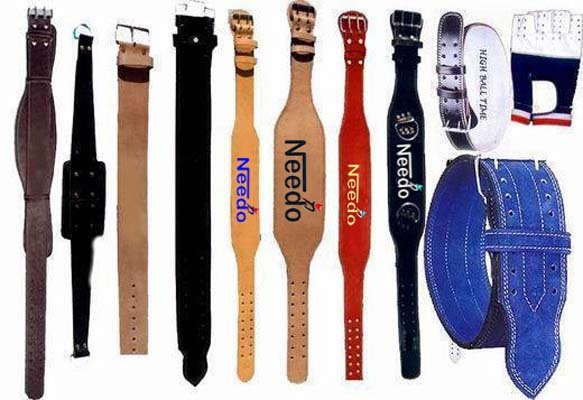 Furthermore, take a few moments to visit www.needosports.com and let us know. We look forward to your requirements for establishing long run mutual beneficial business relations with you. S.i.e, Shahab Pura Road, Sialkot-pakistan. 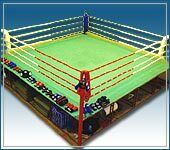 Jay Export House, one of the leading manufacturer and exporter of sports goods & handicrafts, has made waves in the industry with its quality products such as boxing equipments. 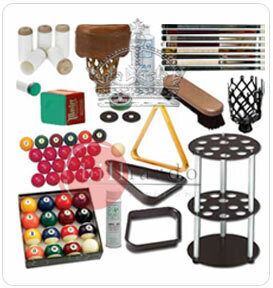 Kay Overseas offers comprehensive range of sporting soft leather goods catering to both-indoor & outdoor games with top class sporting goods such as cricket bating gloves, cricket balls, cricket bating pads, cricket kit bag, cricket protective equipments, etc. 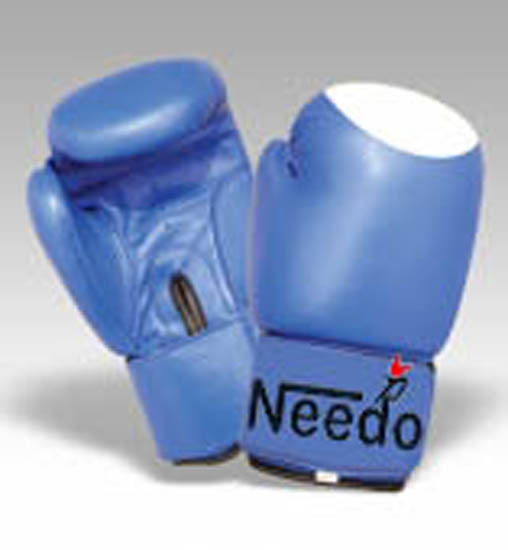 We offer Boxing Equipments etc.